Spend Memorial Weekend At the Beach! Memorial Day weekend is fast approaching and what better way to spend the holiday than out in the Southern California sun on one of Santa Barbara’s beautiful beaches. Hammonds Beach in Montecito is a local’s spot hidden away amongst several beachfront homes and is popular for surfing & swimming, gathering with friends or simply relaxing and enjoying the picturesque view and weather. An easy 15-minute, coastal drive will take you to from visiting the beach to living on it. 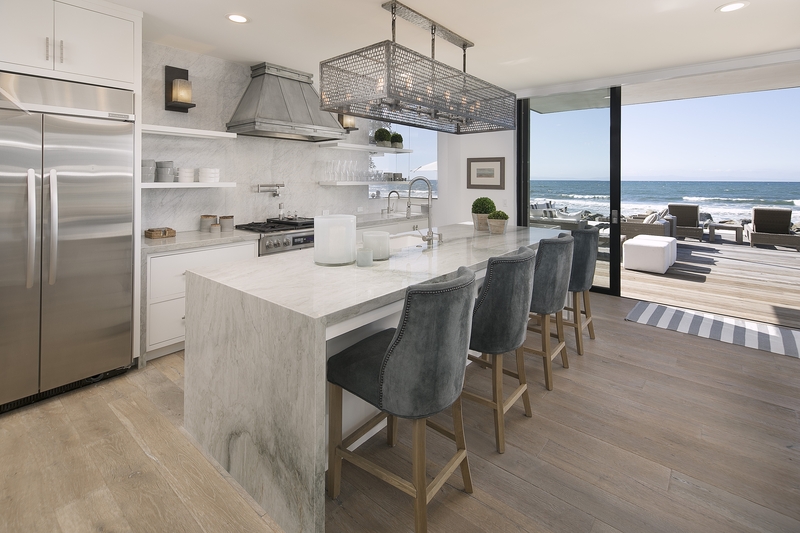 Embodying the essence of pristine beachfront living, lies 5372 Rincon Beach Park Drive, a stylish modern masterpiece within the gated and quaint Seacliff Beach Colony enclave. 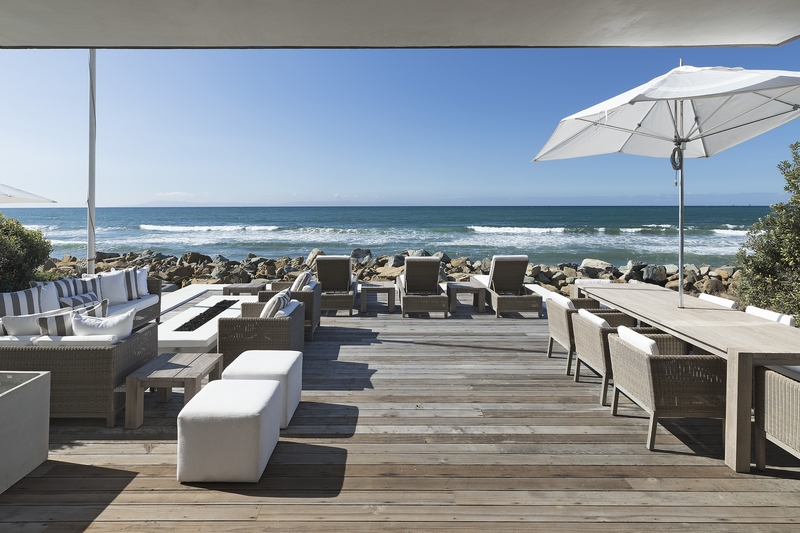 This home includes extensive uses of glass, clever architectural features and an expansive raised deck with gas fire pit.These features paired with 40 feet of beach frontage and inspiring ocean, island and coastline views will ensure everyday feels like sun-soaked beach vacation. Spend your holiday weekend at the beach having fun in the sun and come see one of the most spectacular beachfront homes at 5372 Rincon Beach Park Drive open Sunday 5/27 from 12pm – 4pm! Visit 5372RinconBeachPark.com for more listing information!